Organic aloe vera extract and sweet almond oil provide gentle moisture and protection from the sun. Candellila wax provides a barrier against irritants and can help treat inflammation of the skin. 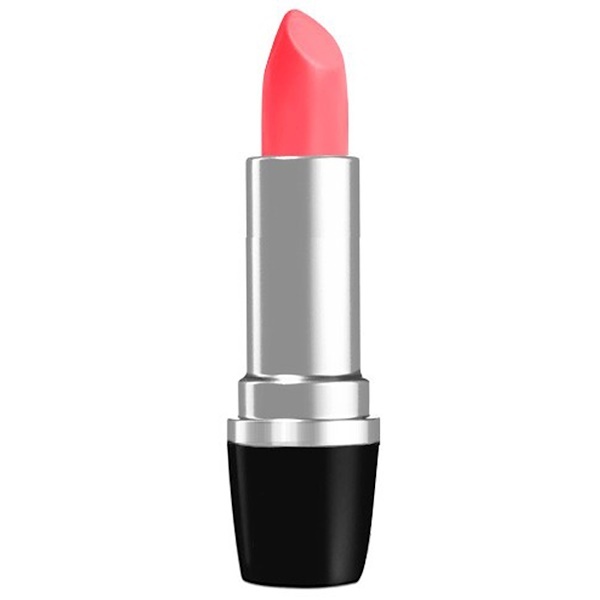 All of Real Purity’s lipsticks are micronized (not nano-sized) and are then coated in pycnogenol, a premiere antioxidant that goes one step further to protect your lips from harsh chemicals and allergic reactions.